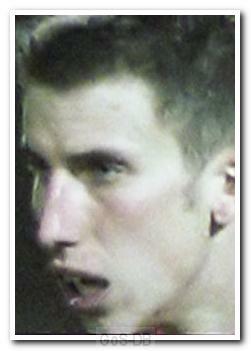 A goalkeeper who joined Argyle on loan from West Bromwich Albion, Adamson played one game as cover for Romain Larrieu, who was suffering from flu. Having started his career at West Brom as an apprentice he also spent time on loan with IK Brage in Sweden, Mansfield Town, Halifax Town and Halesowen Town. Adamson then moved to League of Ireland side St Patrick's Athletic and had a brief spell at Solihull Borough before joining Sheffield Wednesday, where he spent two years as a back-up. 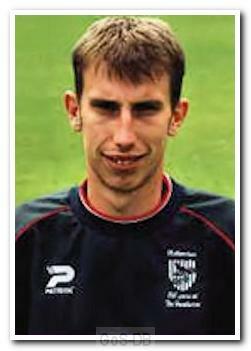 He went on to play for Stockport County, Northwich Victoria on loan, Ilkeston Town and Hereford United as player-coach.